Thousands of people have attended St Patrick’s Day parades and festivities in towns and cities across Northern Ireland. The Belfast parade departed from city hall at noon and made its way to Custom House Square for a free concert. Parades and celebrations were also being held in Londonderry, Armagh, Newry, Enniskillen, Omagh and Downpatrick. The largest parade in the Republic of Ireland was in Dublin. 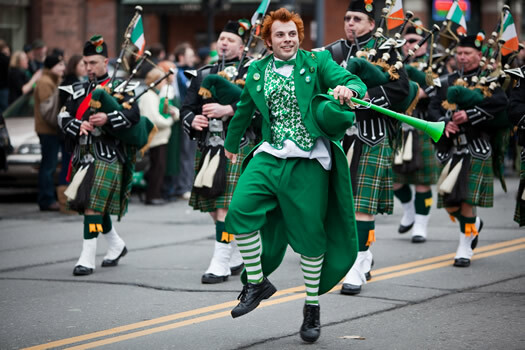 Venues and streets turned green on this day as Irish dancers, revellers and pets in fancy dress celebrate to commemorate the event. 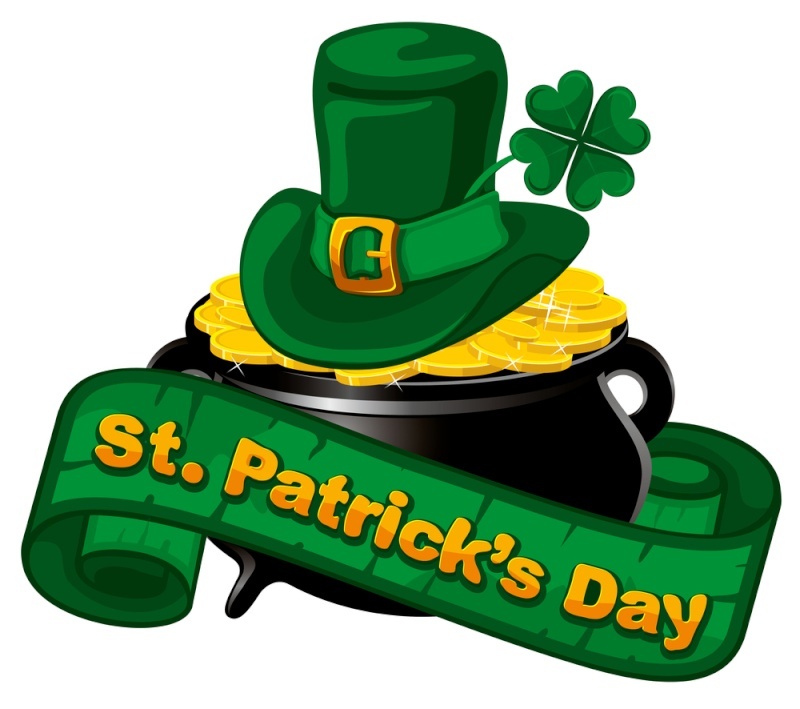 Saint Patrick’s Day was made an official Christian feast day in the early 17th century and is observed by the Catholic Church, the Anglican Communion (especially the Church of Ireland), the Eastern Orthodox Church, and the Lutheran Church. 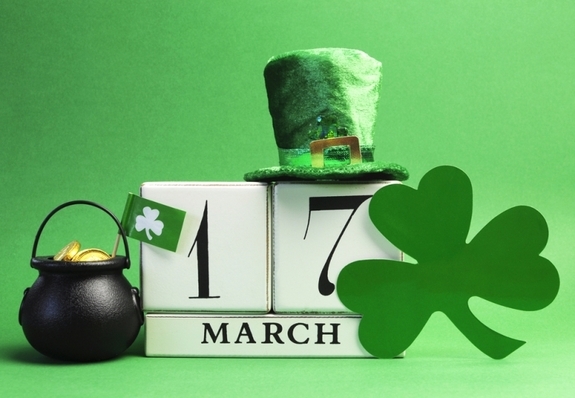 The day commemorates Saint Patrick and the arrival of Christianity in Ireland, and celebrates the heritage and culture of the Irish in general. 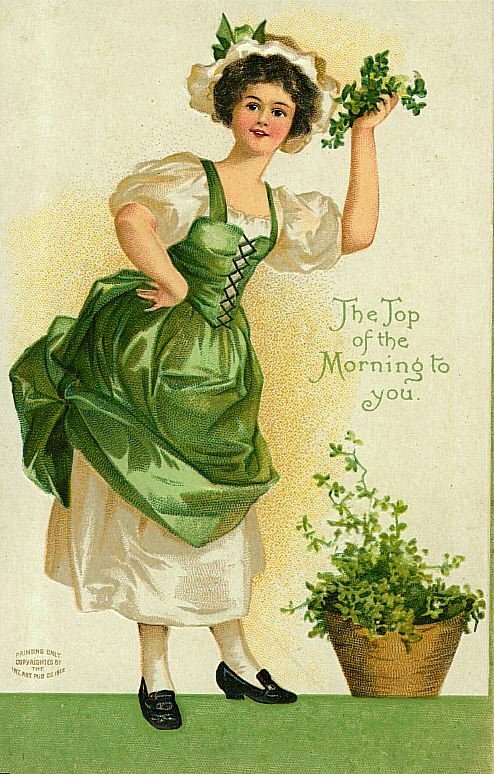 Celebrations generally involve public parades and festivals, céilithe, and the wearing of shamrocks, as well as green or orange attire.Christians also attend church services and the Lenten restrictions on eating and drinking alcohol are lifted for the day, which has encouraged and propagated the holiday’s tradition of alcohol consumption. 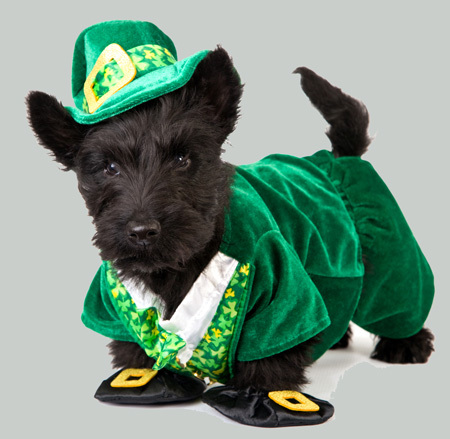 Saint Patrick’s Day is a public holiday in the Republic of Ireland, Northern Ireland, the Canadian province of Newfoundland and Labrador, and the British Overseas Territory of Montserrat. 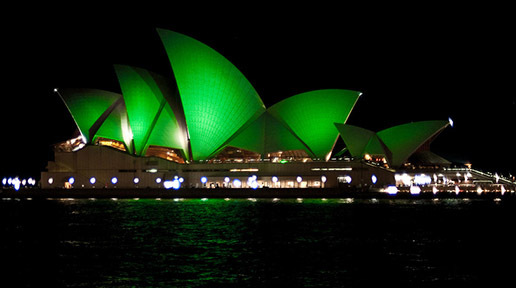 It is also widely celebrated by the Irish diaspora around the world, especially in Great Britain, Canada, the United States, Argentina, Australia, and New Zealand. 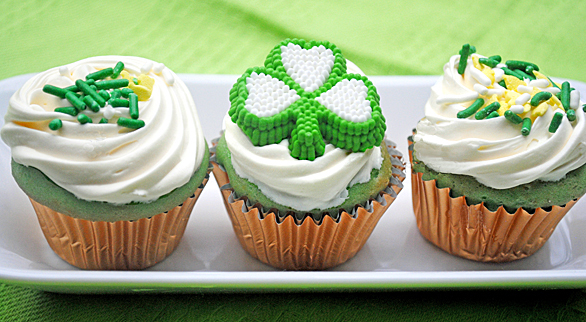 Saint Patrick’s Day is celebrated in more countries than any other national festival. Modern celebrations have been greatly influenced by those of the Irish diaspora, particularly those that developed in North America. Doesn’t Ireland have another patron saint? Yes – Ireland is lucky enough to have three patron saints. 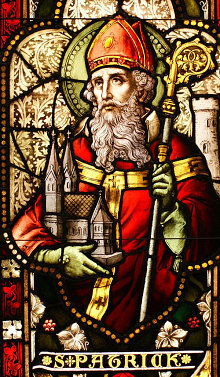 In addition to St Patrick, St Bridget and St Columba are patron saints of Ireland. 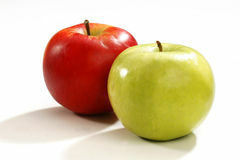 This entry was posted in History and tagged Ireland: St Patrick's Day celebrations took place across Northern Ireland. Bookmark the permalink.